Instagram is the preferred social media platform for younger generations, and receives over 200 million activities per month. But many businesses are still dragging their feet when it comes to getting on board. If you’re still struggling to navigate the Instagram landscape, here’s how you can get started. 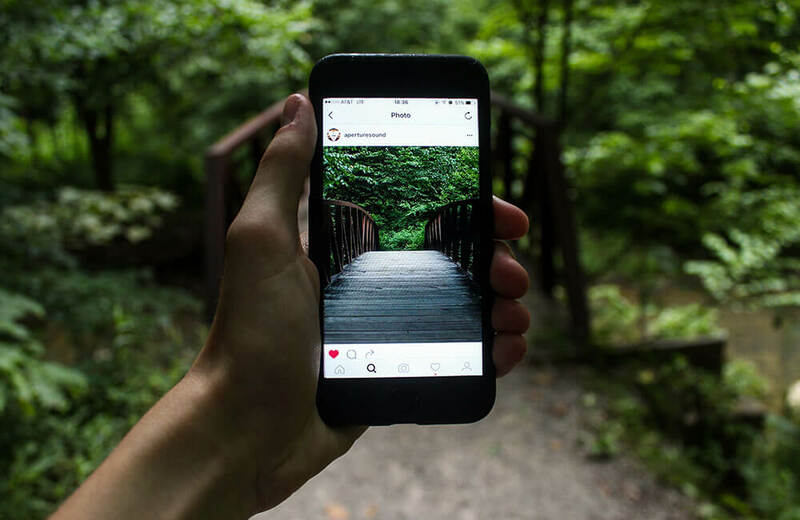 One of the biggest hurdles for those who are unfamiliar with Instagram is the fact that it was designed solely to be used from a mobile device, making it difficult for business owners to seek help from their SEO company. Fortunately, there are now a few ways around this. For example, Bluestacks is a third party platform designed to let users access Instagram features from a Mac or PC. 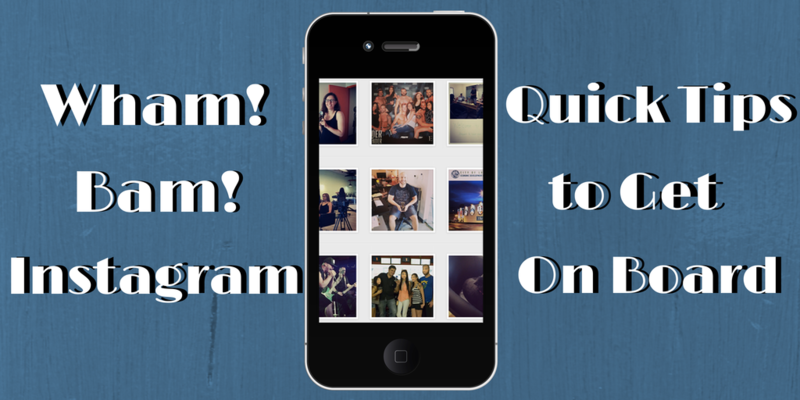 This will help you scale Instagram projects among multiple people or teams. Instagram is a great platform to show off your company’s personality. Post behind the scenes snapshots of projects, parties, breaks, or other activities that let your followers connect with your brand on a more personal level. If your website is an E-commerce site, Instagram is the perfect place to show off new or featured products. You can even link your galleries directly to your site, so that you can convert followers into customers. As an added bonus, you’ll be able to track your site traffic and conversions from your gallery in analytics. Instagram obviously lends itself well to photo contests, but your options don’t end there; you can offer promo codes and coupons on your photos to incentivize users to visit your site or other social media channels. 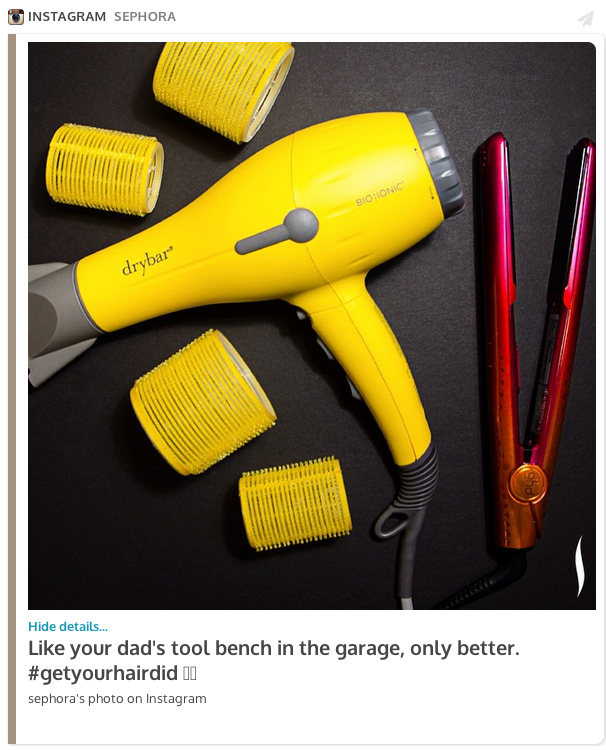 Successful brands regularly feature user-submitted photos including their items. This is a great way to add fresh content to your account while getting your followers involved at the same time. If you’re not an E-commerce site, you can still feature photos of contest winners or customers using your product or service. Use these tips to start growing your Instagram audience today! To learn more about social media marketing, or to find help growing your web presence, contact Adlava at 702.988.2119.